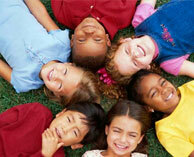 We have listed all of the day care providers we have in Renton, WA. Select on a listing to find full details. 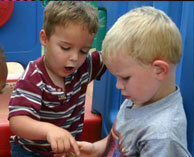 Little Aviators Child Care Ctr.